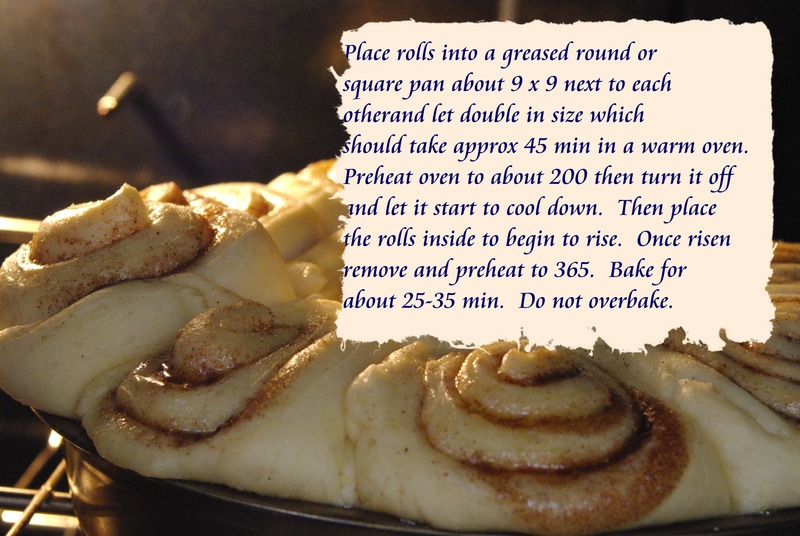 I have only made cinnamon rolls a couple of times in the last 40 years or so. 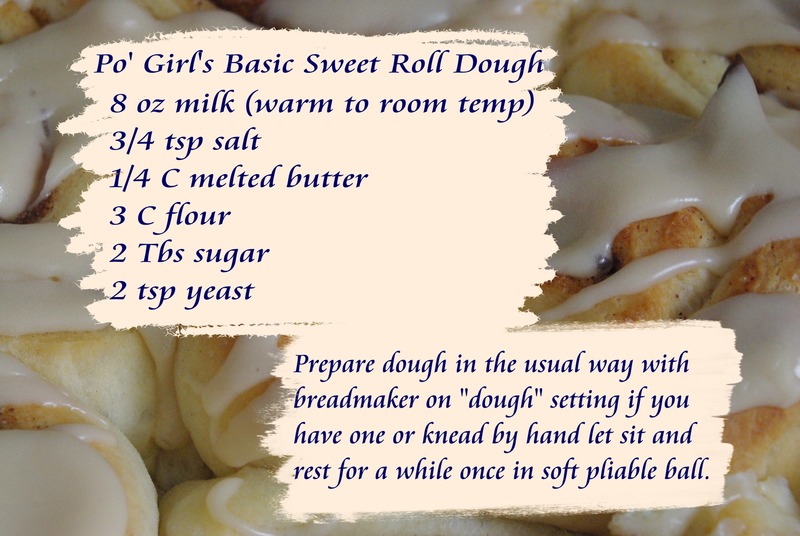 I stopped trying because the dough was never soft enough and they never turned out well at all even though I followed the recipes to the letter. This may have been the problem. 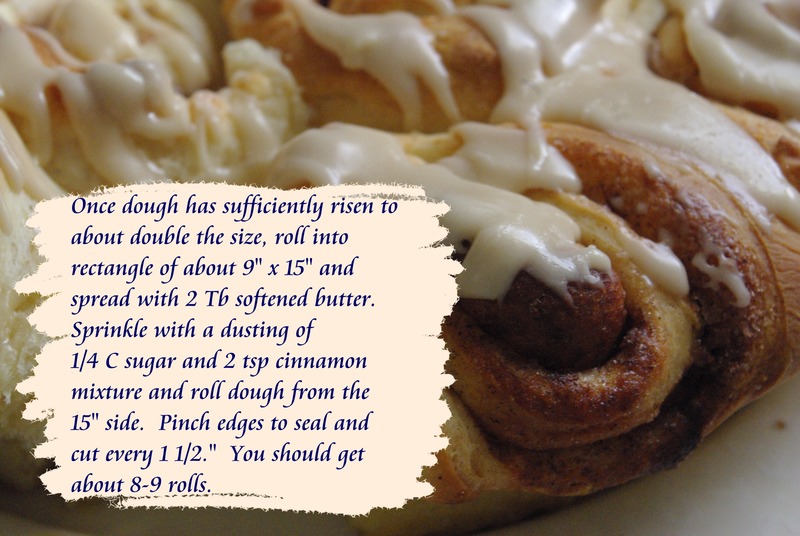 After refusing to pay what Cinnabon charges for a sweet roll I decided to try one more time while changing up the basic recipe. 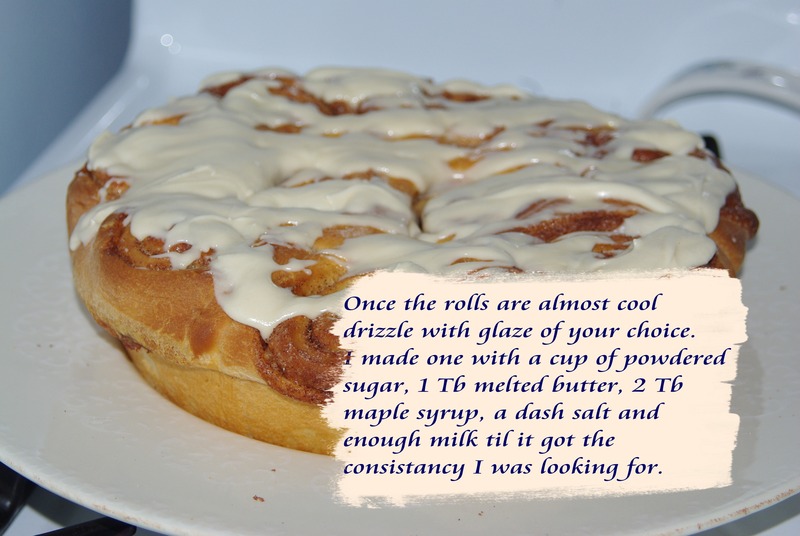 I was very pleasantly surprised to finally have made a batch of cinnamon rolls that were tender and delicious, an unexpected delight! I hope you enjoy them as much as I did. Please do not over bake them or they will be on the dry side. That is what happened with my next batch even though they still were tasty.